Our homes are something we humans absolutely cherish, as they are the place where we (most of the times) feel good, safe and warm. This is also true for other spaces in the house, such as the backyard or a garden – simply relaxing under the shade of a tree, reading a good book, is something special. Usually, though, these spaces are not as optimized as possible. Backyards often have a lot of unused space which, if taken advantage of, could add real value to the house’s living conditions, as well as the inhabitants’ quality of life. If you have visits quite often, what about having an amazing guest room on your backyard? 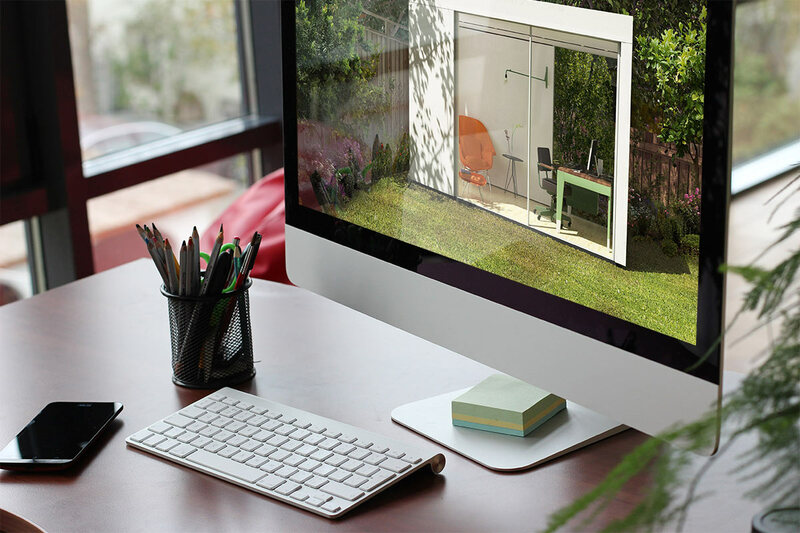 If you work from home, how nice would it be to build a great office right in your own backyard? This kind of constructions can be deemed as hard to complete but, with Cover, they are anything but hard. Using an advanced design optimization software and with the knowledge of what kind of constructions are allowed by local regulations, this company is able to deliver its customers constructions of studios that are 100% custom-designed for each case. Other than that, Cover’s building process is also convenient, as everything is carried out by the company, from beginning to end. With this, costs are also reduced, because there are no middlemen involved. Every solution is tailored to each spot, including zoning, sun-path and geospatial data. With all this in mind, if you happen to be one of the lucky people having a backyard and have free space available, do think about adding space and functionality to your house with the tailor-made solutions that Cover has to offer. For now it only works in the Los Angeles area, but accepts reservations from all over the world. Wow! This just opened my mind! I happen to be the person with the empty backyard! I used to have a small garden there. However, since I started to follow my dream in golf, I have abandoned the space. It’s such a shame but I didn’t have time to take care of it. This post just gave me a great idea to use my backyard! Thanks!! !